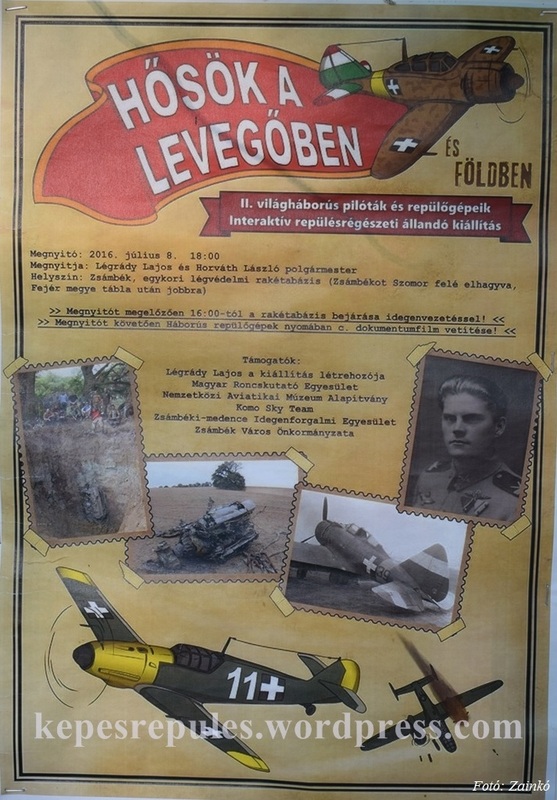 The exhibition “Heroes in the air and under the ground” can be seen at the former anti-aircraft missile base near Zsámbék. Finds mainly from World War 2 were unearthed at a variety of locations around the country. Among other things, the following items are displayed: Li-2 gasoline tank, the twisted propeller blade of an American P-38 Lightning fighter, the remains of the window-frame of the cockpit of a Bf-109, an auxiliary fuel tank in excellent condition, an Fi-156 wing skin panel, a Jak-9 hood, a propeller spinner, hundreds of rusted DB engine exhaust stubs, and engine beams. 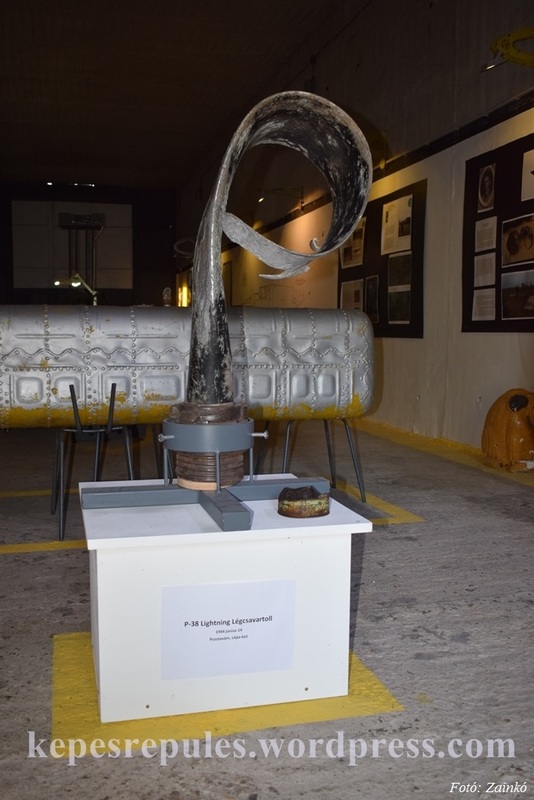 The exhibition implemented on the initiative of enthusiastic Hungarian wreck-hunters can be visited from the spring until fall in a former SA-2 anti-aircraft missile storage facility.